Currency Converter ($990.00) Convert USD EUR GBP NZD Loading Sorry, there was a probem with the currency conversion. Please try again. Anthony (Robin) Tunnicliffe was born in Naini Tal, U P India and now lives in Claremont Western Australia. He started painting in school and then pursued an accountancy career. Robin studied art at the Claremont School of Art in 2010 and exhibited there. He exhibited for 7 years in all the public rooms at the St Louis Estate and the Orangery Art Gallery. In March 2012 Robin was 1 of 20 artists selected to exhibit their art at The Colour of Water Exhibition at the Town of Cambridge Council. 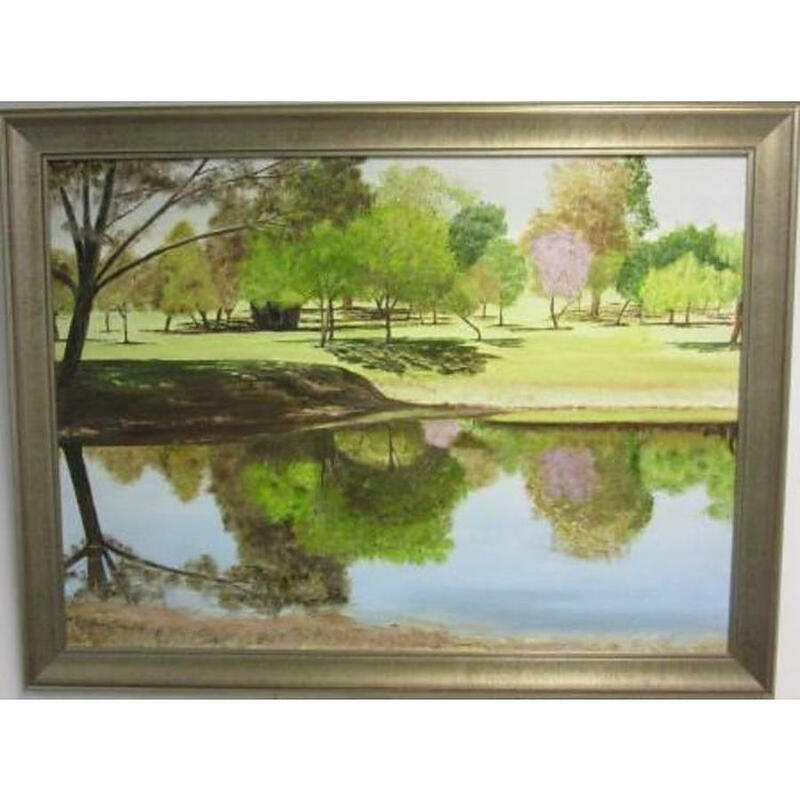 He prefers to paint landscapes in oil on canvas in the traditional style.